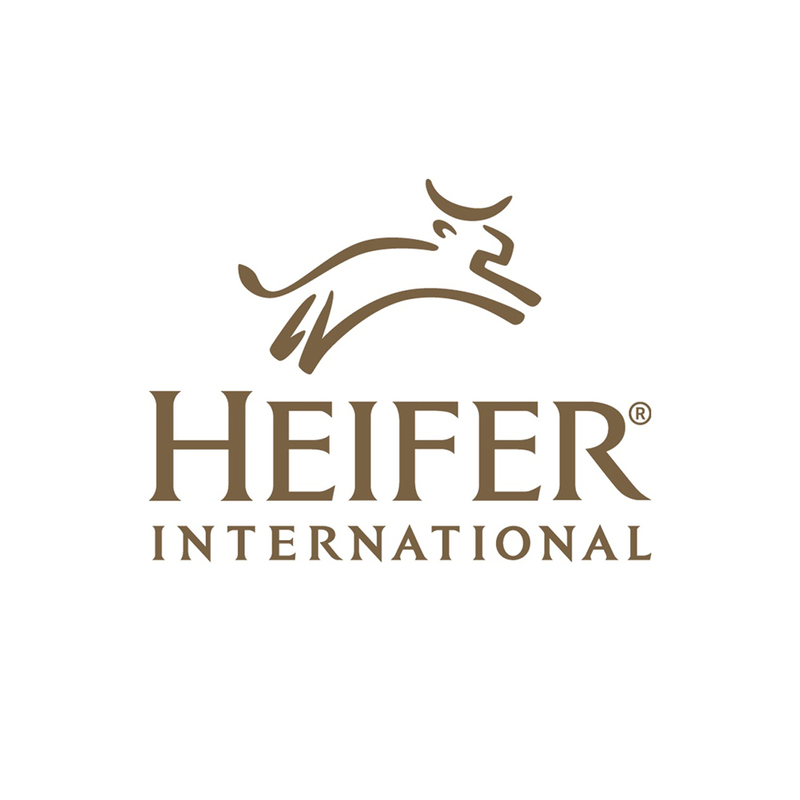 Are you an employee of Heifer International? 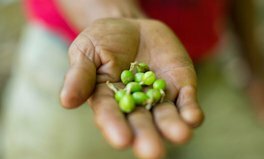 Heifer’s mission is to work with communities to end hunger and poverty while caring for the Earth. 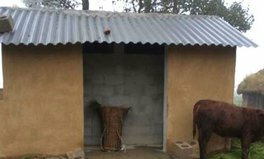 For 71 years, we have provided livestock and environmentally sound agricultural training to improve the lives of those who struggle daily for reliable sources of food and income. We currently work in 30 countries, including the U.S., to help communities become self-reliant. Passing on the Gift is our core principal, and for each livestock gift, families give the offspring to another in need. Heifer has been activating global citizens for 71 years. Our founder believed hungry families needed livestock, not food rations. He rallied the support of fellow farmers and built a network of activists that became Heifer International. We are now at the forefront of a new era. By 2020, we will move 4 million families out of poverty by helping them secure living incomes. To meet this goal, we must grow our network, and we look forward to what we can achieve together with Global Citizen.